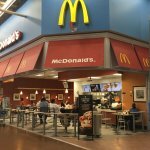 There aren't enough food, service, value or atmosphere ratings for McDonald's, Mississippi yet. Be one of the first to write a review! How is it that a frappe machine, smoothie machine is always down at regular busy hours? Makes you wonder if it’s really down or just too lazy to make a drink. 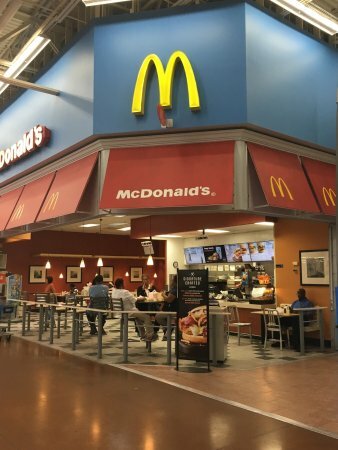 This mcDonalds is always clean. the help is greta and the food always hot.They stay crowded but they are better than a few of the others.I would recommend this mcDonald to anyone. Extremely Busy, But Quick And Organized.